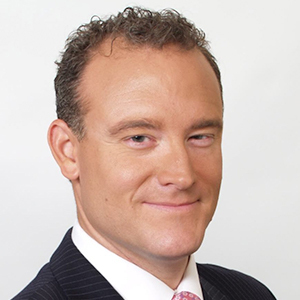 Jason Schenker is the world’s top ranked Financial Market Futurist. As the President of Prestige Economics, he advises executives, corporate boards, public corporations, private companies, central banks, nonprofits, and governmental bodies. He also directs forecasting, risk management, and strategic consulting projects.